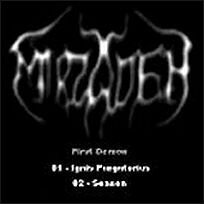 MIRZADEH released the demos 'First Demon' in December of 2000, 'Profetia' in 2001 and 'Sweet Souls Of Shadows' during 2002. 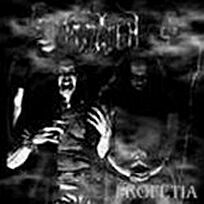 The group had been founded in 2000 by vocalist / guitarist Mirox, keyboard player Exitus and drummer Fafner. Guitarist Jani was added for recording of the opening 'First Demon' sessions, for which Mirox contributed bass guitar. MIRZADEH would have the bass position covered by mid 2001 though when Lues was enrolled. 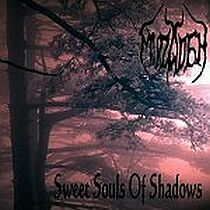 Following recording of 'Profetia' Jani opted out and Shagul of DARKSIDE repute stepped in as replacement for the 'Sweet Souls Of Shadows' recordings. 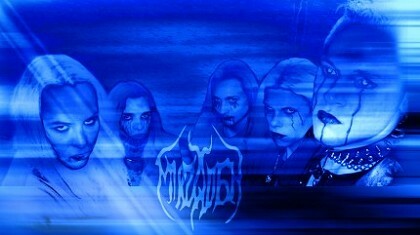 MIRZADEH personnel guitarist Shagul, bassist Lues and drummer Fafner, along with ex-MIRZADEH guitarist Jani, also operate NOME. 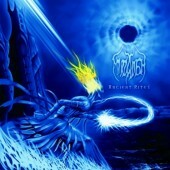 A CD release, 'Ancient Rites', was projected for 2003. The band also donated their rendition of CRADLE OF FILTH's 'Malice Through The Looking Glass' to the 2003 Cleopatra tribute album 'Covered In Filth'. Mirox guested as vocalist on the 2005 IKINAE demo 'Second Symptom'.